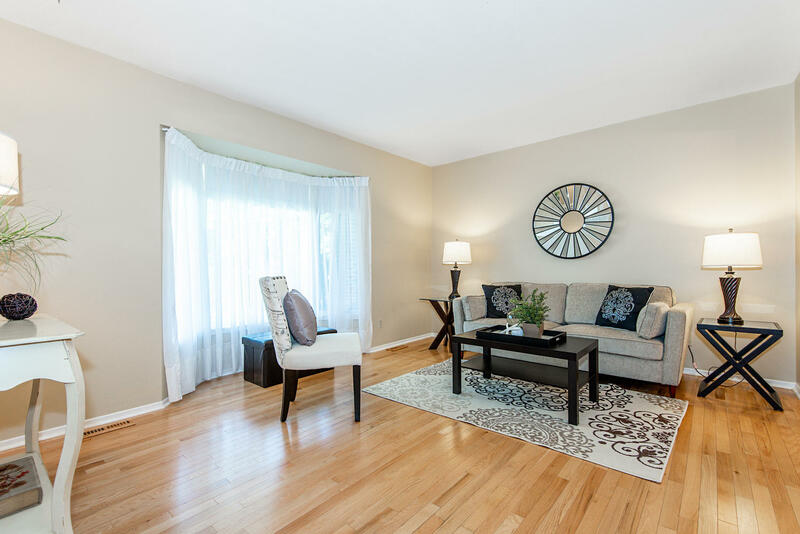 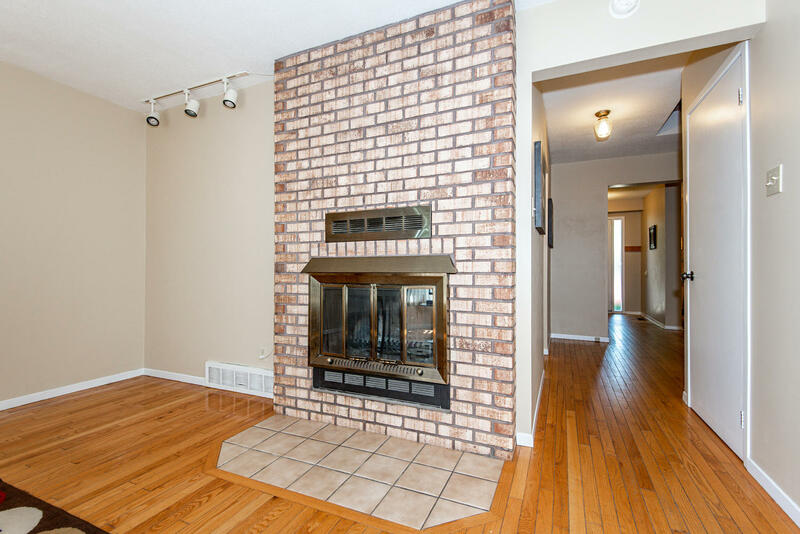 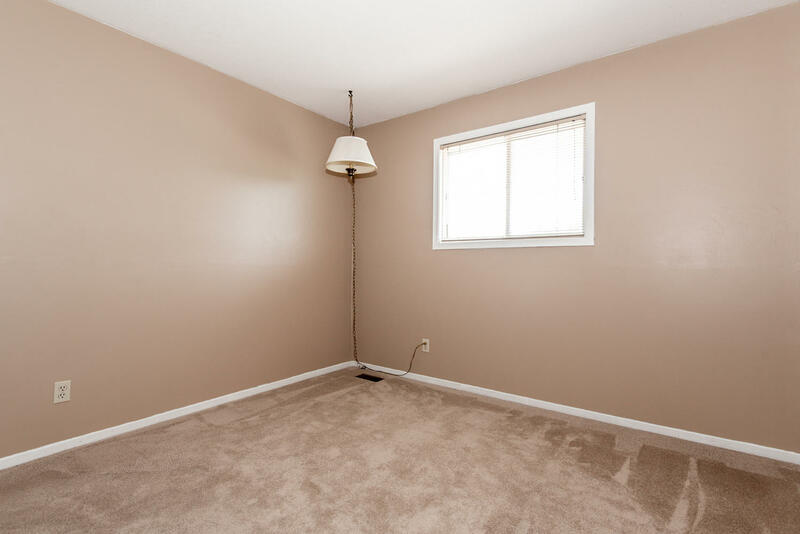 Welcome to this 4 bed, 2 bath home in Hiawatha Park/Convent Glen. 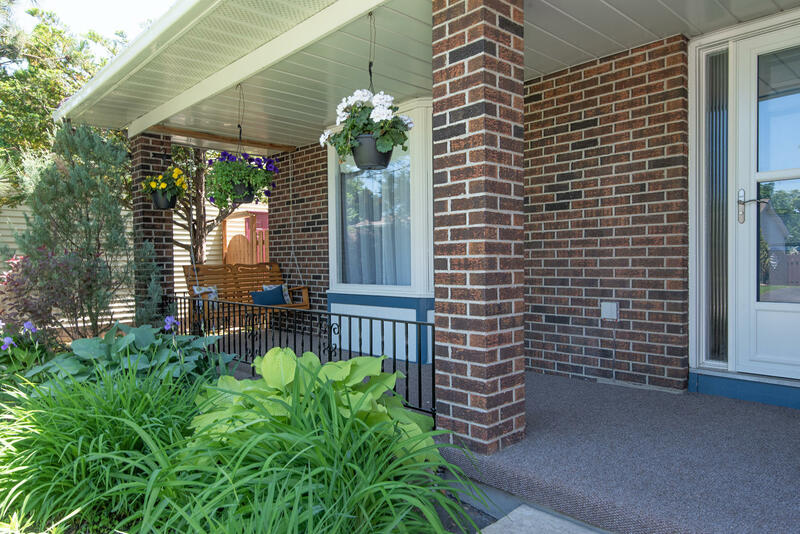 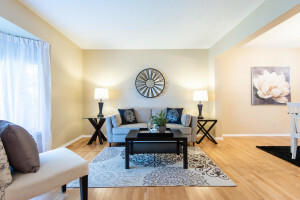 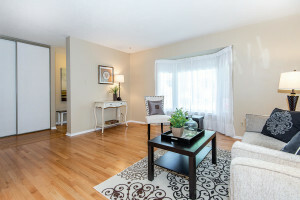 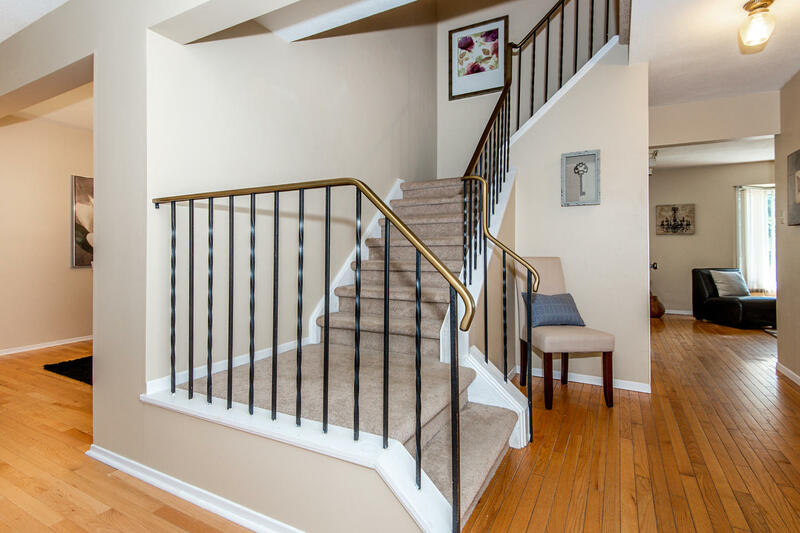 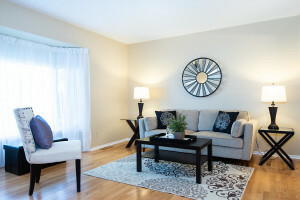 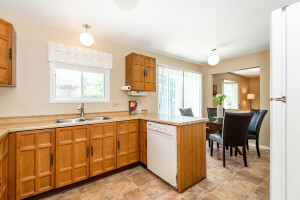 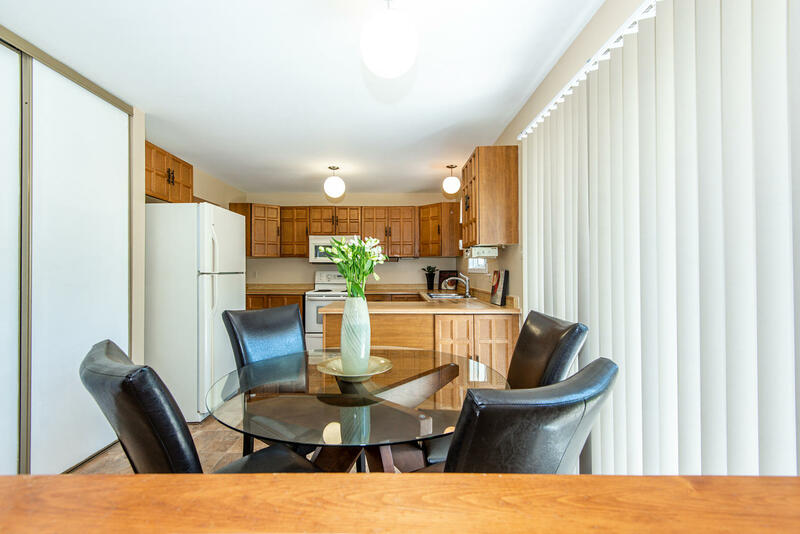 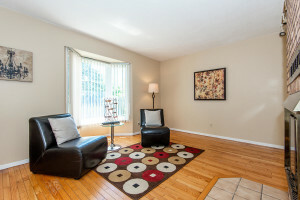 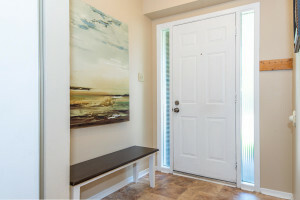 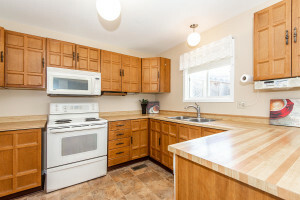 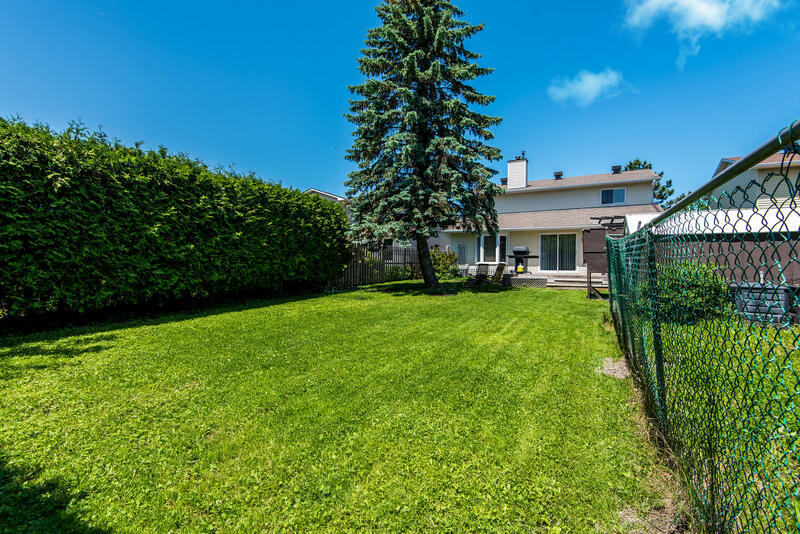 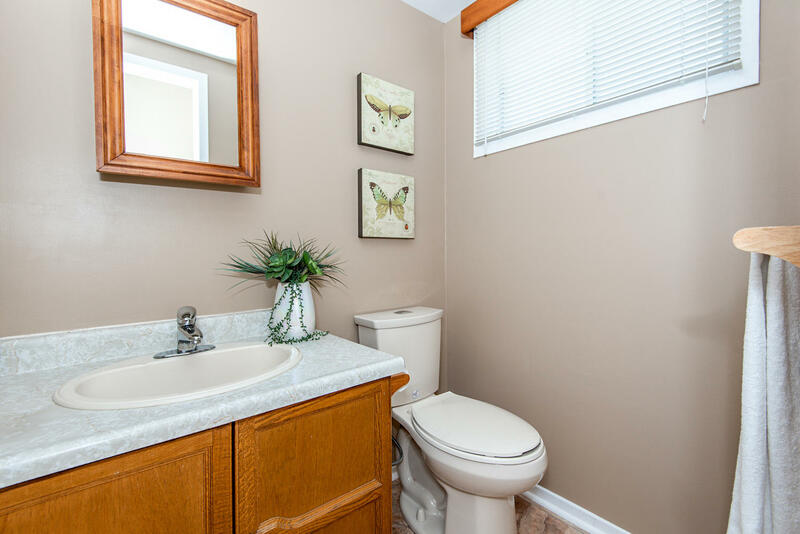 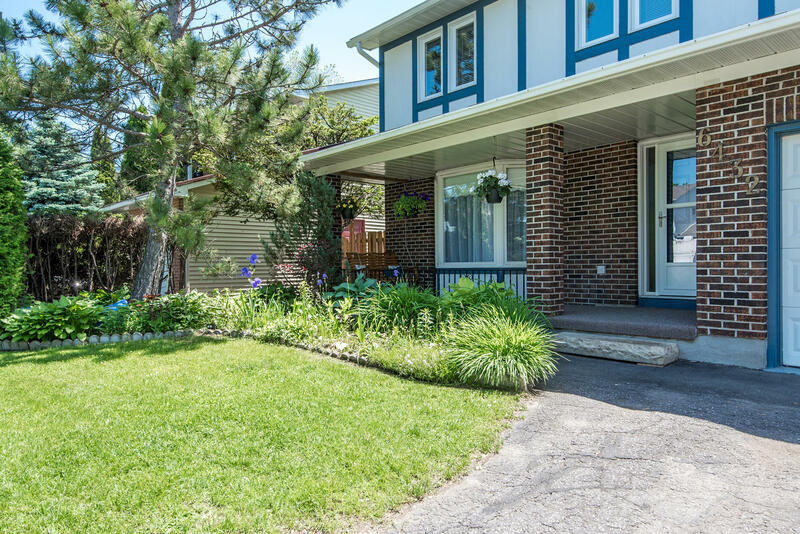 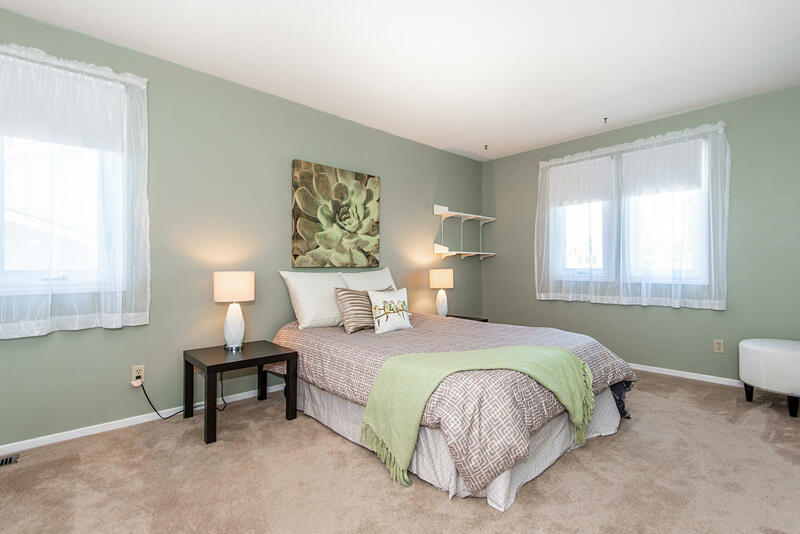 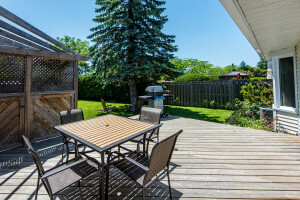 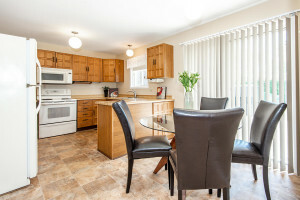 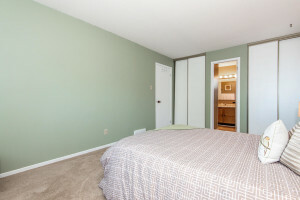 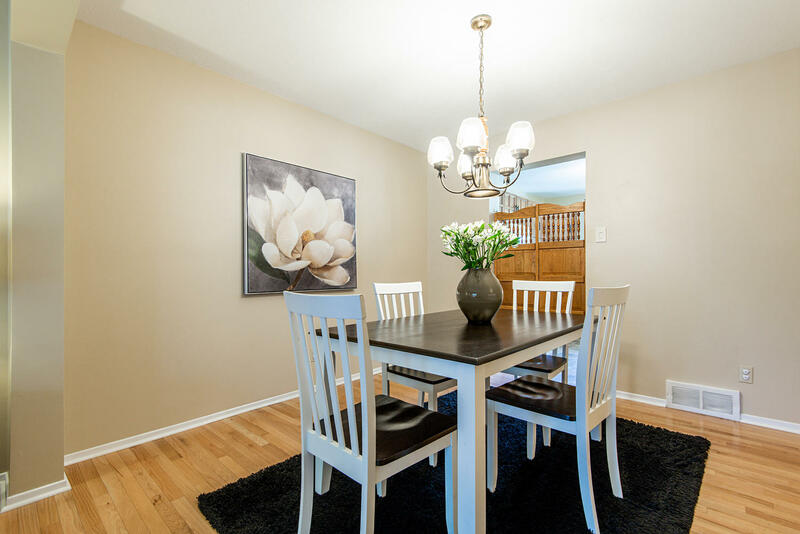 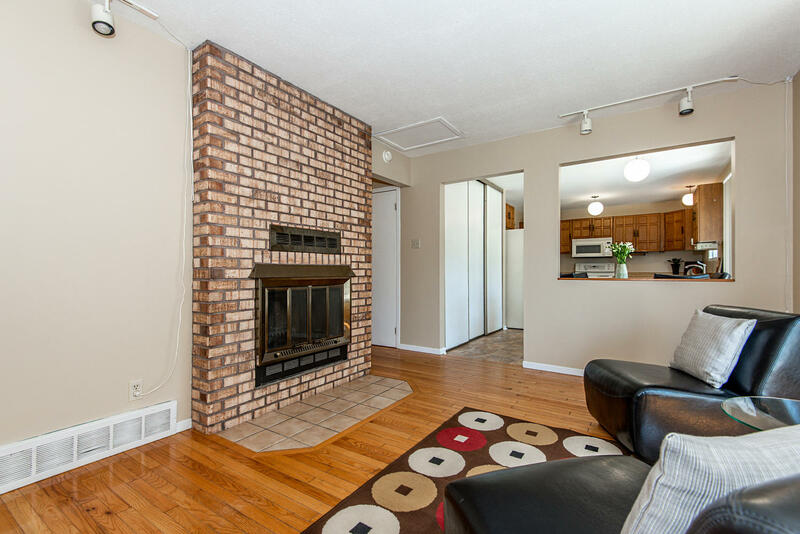 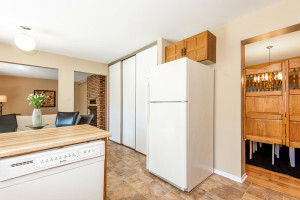 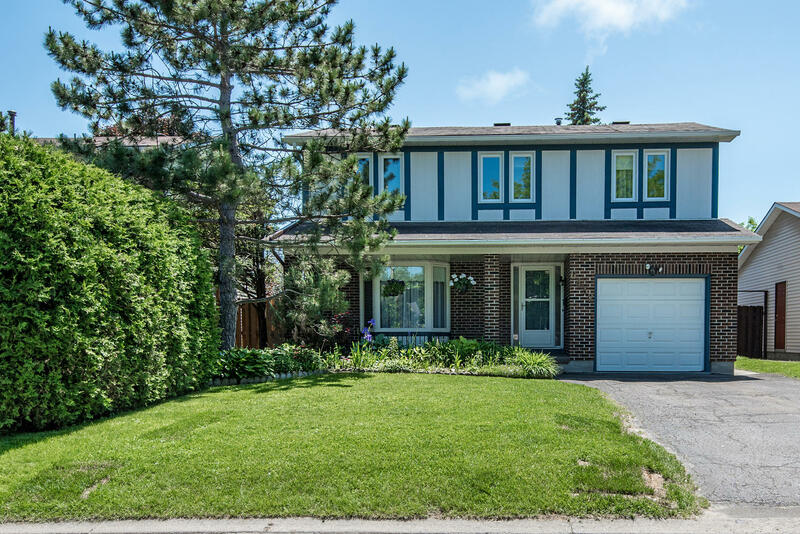 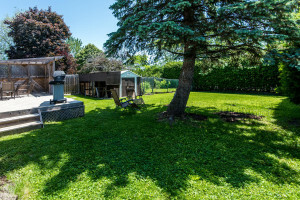 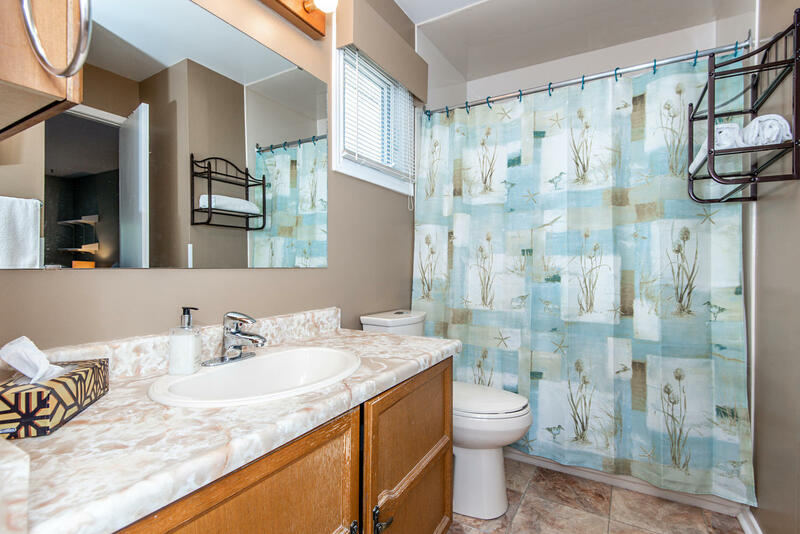 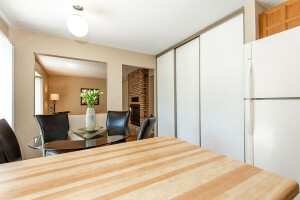 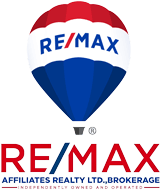 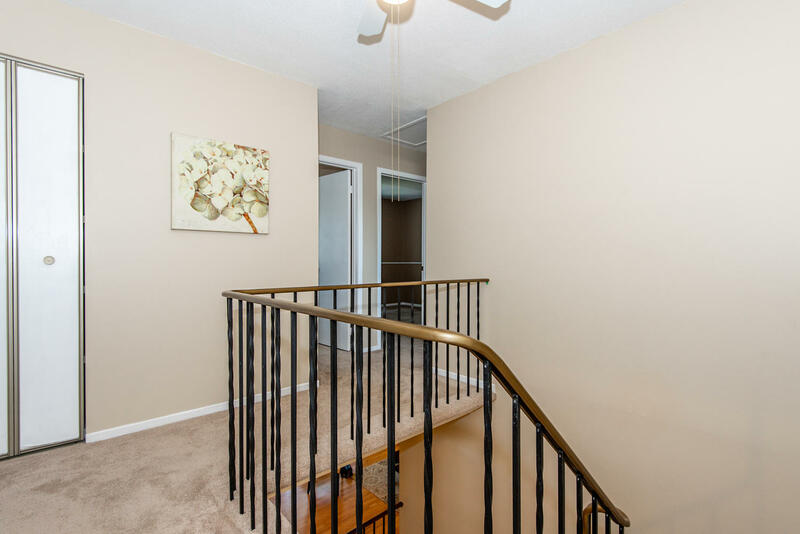 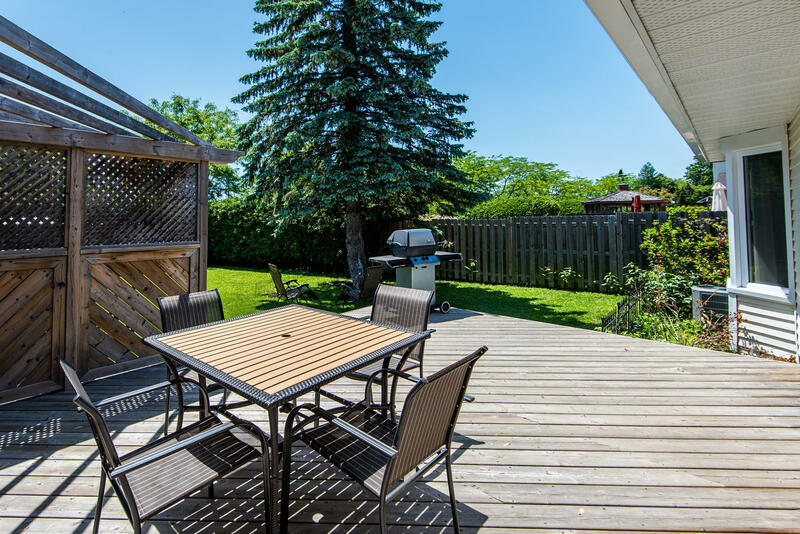 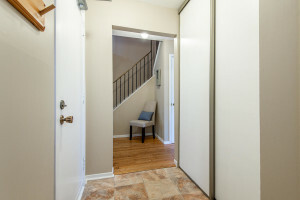 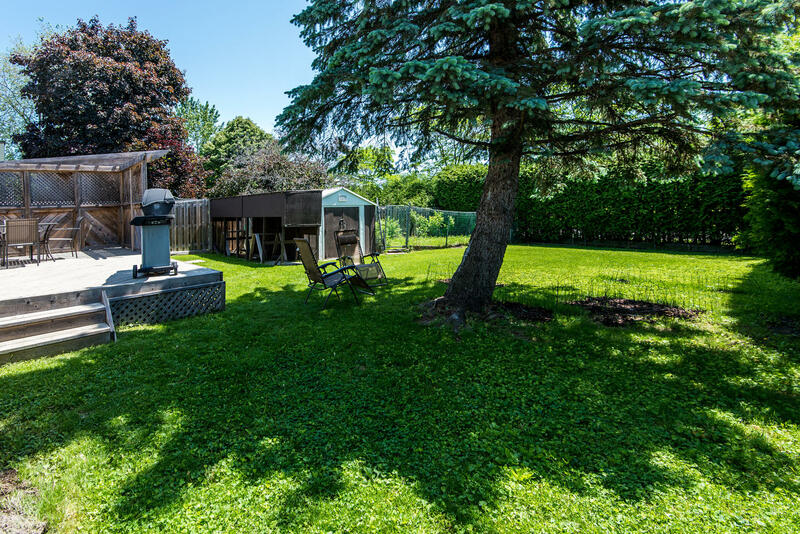 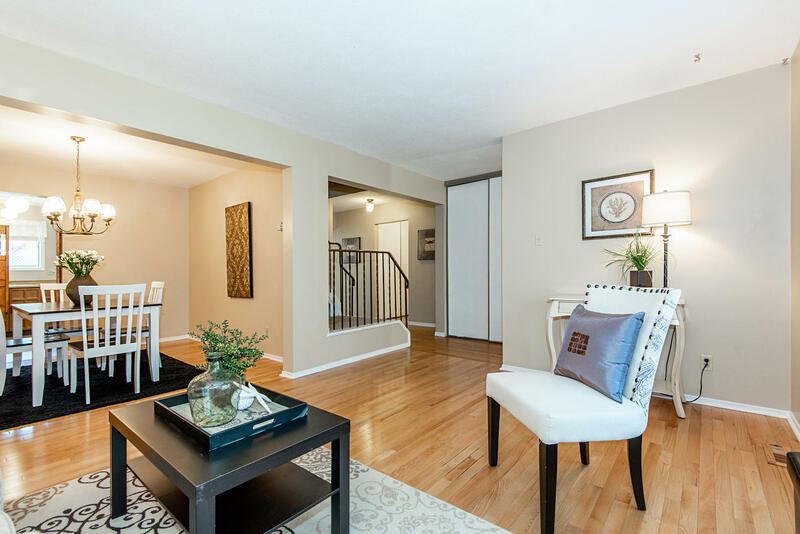 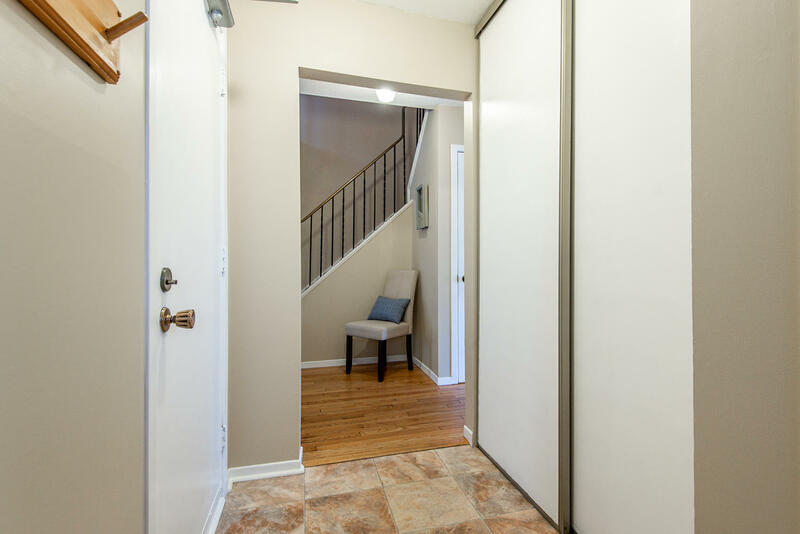 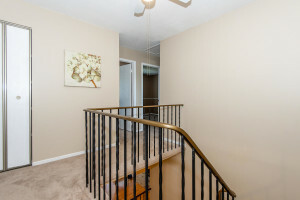 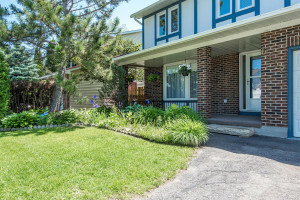 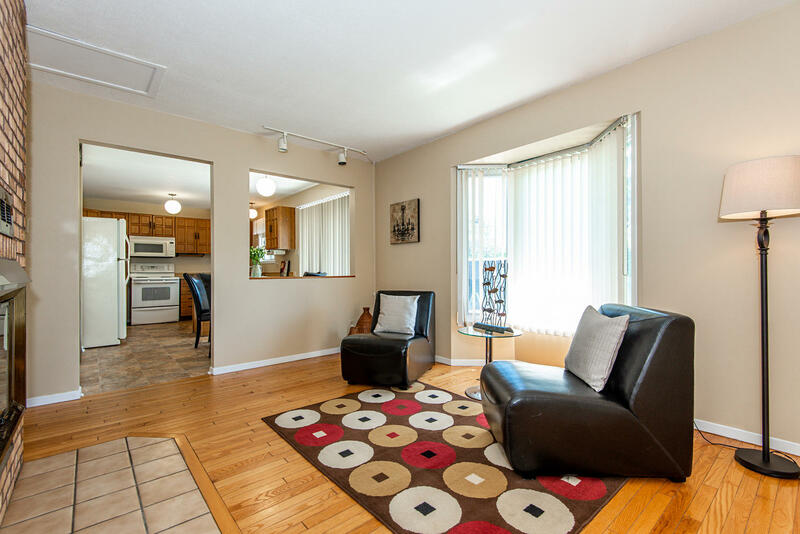 Just a short walk to the Ottawa River, parks, schools, shopping and transit! 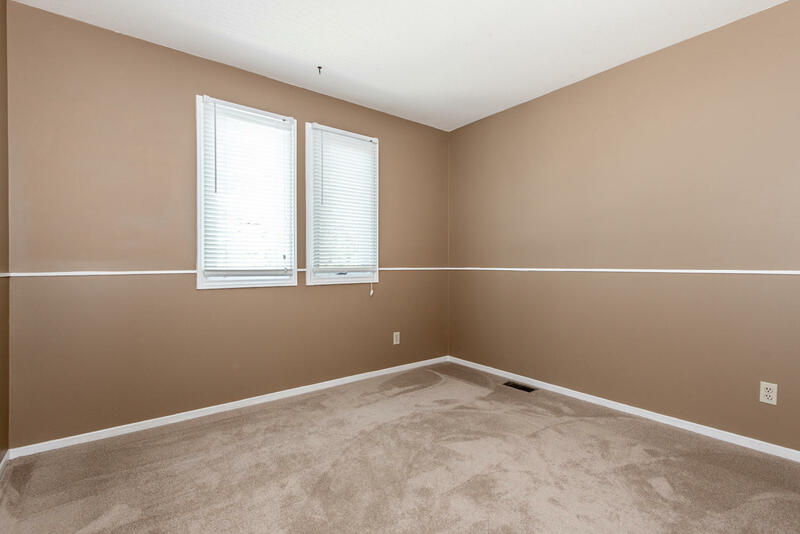 Hardwood and vinyl flooring on the main. Living/dining room combination, wood burning fireplace in family room. Spacious eat in kitchen. Main floor powder room. 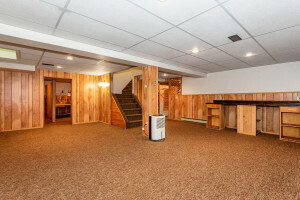 Second level features master bedroom with cheater ensuite and 3 secondary bedrooms. 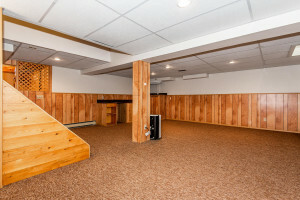 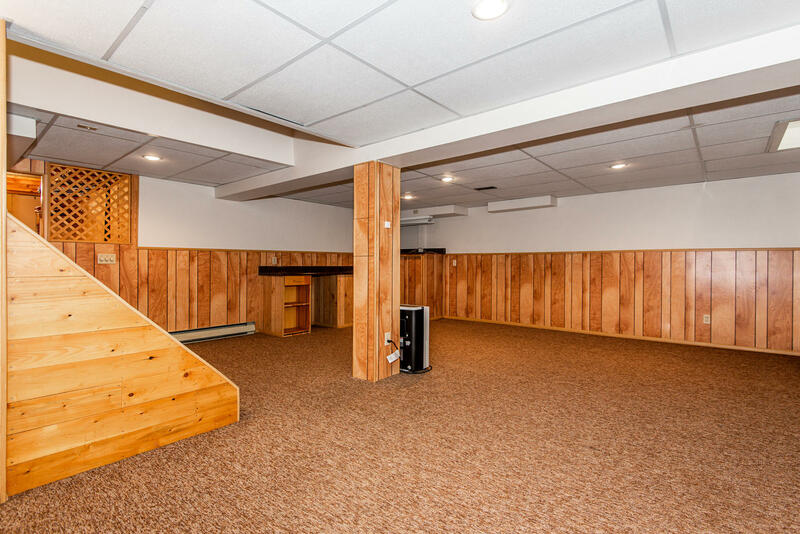 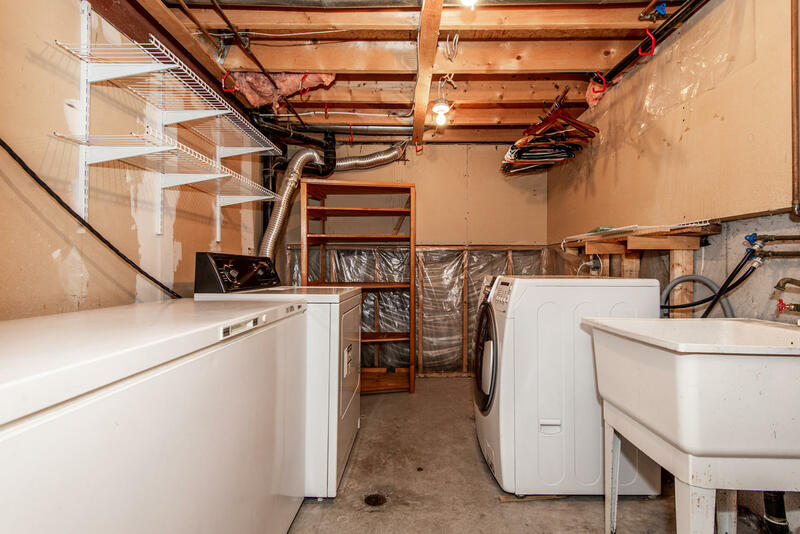 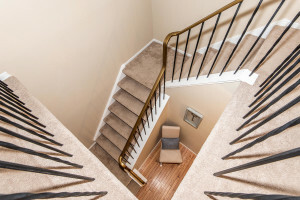 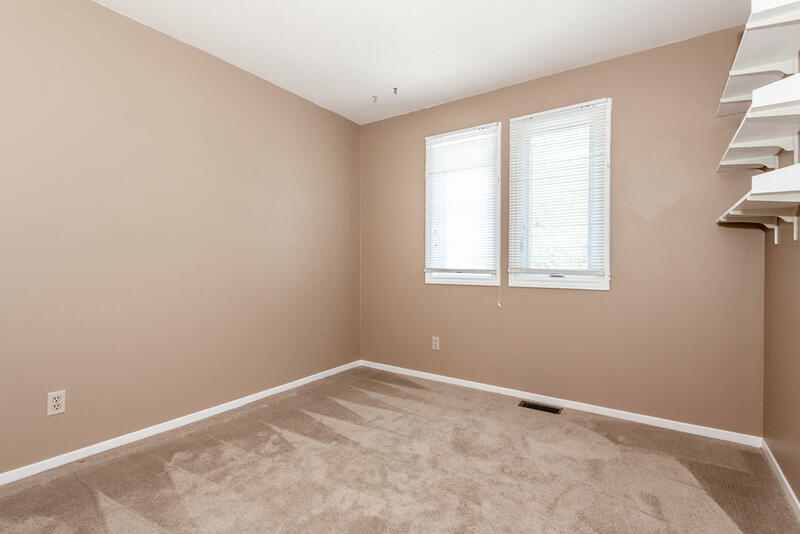 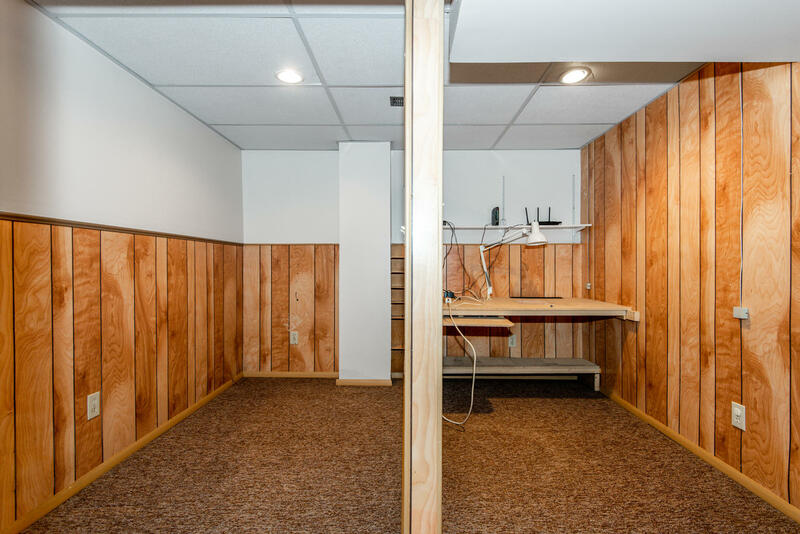 Lower level is finished with a rec room, plenty of storage and laundry. Inside access garage and oversized backyard with large deck. Enjoy your morning coffee on your cozy front porch. 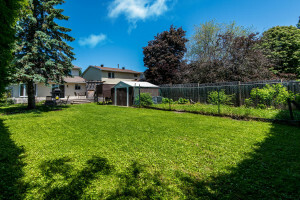 This is a great opportunity to put your personal touch on this well loved home. 24 hr irrevocable on offers.